They can be seen everywhere, the most unbalanced hooves, long toes, underrun heels, high heels, flares, you name it. 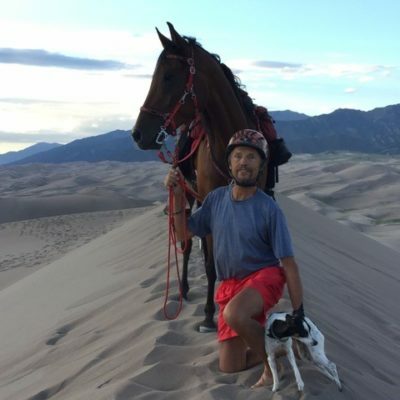 It is truly amazing that horses with neglected hooves can sometimes bring superior performances to the table, while I would not even have given them credit for being able in taking one sound step. 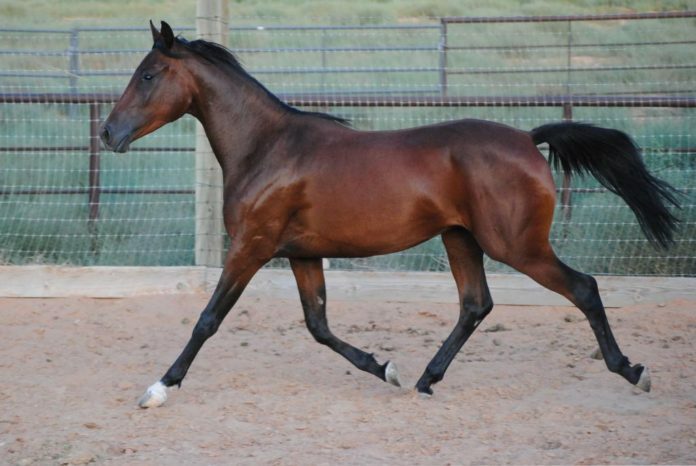 While many farriers and trimmers are making it an art to trim and shoe horses correctly and with utmost care, horses can act amazingly tolerant towards hoof imbalances. Many just do not seem to care how well their hooves are being taken care of. 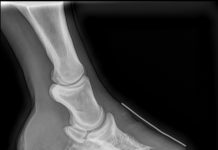 Professor Bowker, most renowned for his scientific equine hoof and anatomy studies, has seen horses that can handle a ten degree hoof angle variation and considerable medial/lateral imbalances without missing a beat during long endurance races. Others are lame when there is just a small hoof angle variation. How can there be such discrepancies how horses deal with the status of their hooves? Could it be that a proper hoof trim for a lot of equines is nothing more but the last little detail in a series of events that start with their birth as a foal? 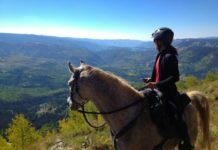 In my blog from February last year: High And Low From Above I discussed the importance of proper training and horse husbandry for proper hoof growth and health and how we can achieve healthy and balanced hooves through a holistic approach. If interested, one can read up on it again to learn how body massages and manipulations can help fix hoof problems. Let us expand a little more on this line of thought, but move a little deeper into the subject, literally and anatomically. Let's have a good look at this horse. (GE Whispurr from GETC) What kind of information can we gather by just spending a few moments looking at him as a whole? Alert, happy and kind eye and facial expression. Well developed digital cushion and lateral cartilage. 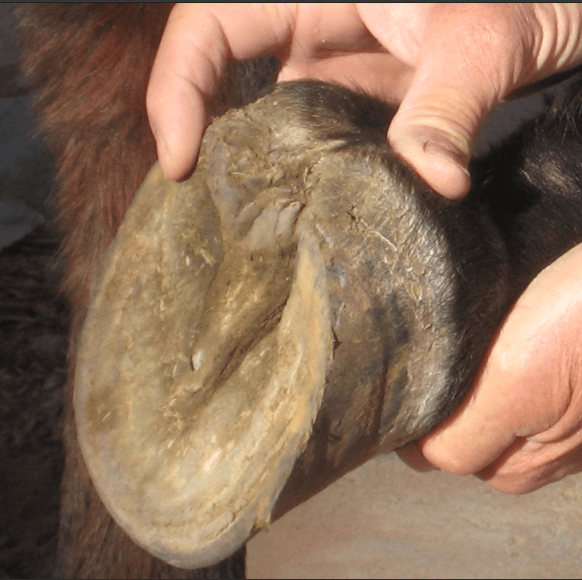 These are all signs of a healthy hoof, and in nine out of ten cases, the first impression a horse gives us reflects directly to the status of the hooves. How can everybody then contribute easily and without much training to achieving strong and healthy hooves? Hippocrates, the great Greek physician (460 -370 BC) has an answer for us when he said this: "All diseases begin in the stomach". And indeed, for humans and animals alike, a healthy gut is the prerequisite for a healthy body, mind and spirit and, of course, hooves. The healthier we can keep our gut and intestinal organs, the healthier our whole body and our DNA will be. 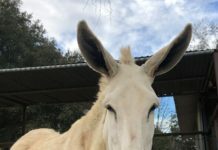 While we could go on and on and look at the effects of modern nutrition and the exposure to toxins and how these poisons and toxins literally destroy human and horses bodies and health, I want to just give a short list of supplements that can make a difference in your horses hoof health. Start with a well-balanced diet to stimulate hoof growth and maintain strength and flexibility of the hoof. Organically grown hay will be mostly toxin free and gives horses a head start. Same for grains and commercial feed. Nutrient deficient and toxin loaded hooves are weakest in the heels and quarters. 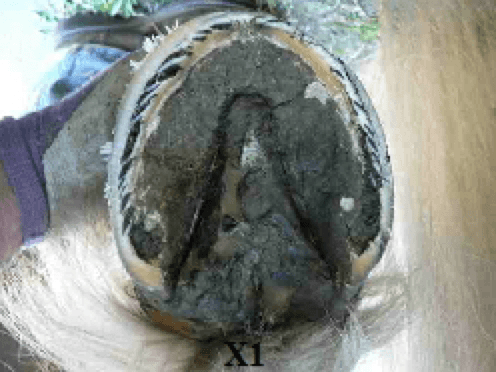 Low levels of zinc and copper will make horses much more susceptible to hoof pathologies like white line disease, thrush and poor horn quality. Amino Acids are the building blocks of protein for keratin synthesis, important for strength and flexibility of hoof material. This synthesis is not really possible without the sulfur containing aminos, such as methionine and cysteine. Of all the minerals out there, zinc, copper and selenium are the most important trace minerals for hoof growth and health. Especially for the strength of the hoof wall. Zinc is probably THE most important one. While zinc is actually strengthening the cell, copper and sulfur are responsible for building the bridges between the proteins, thus giving the hooves their density and strength. Selenium, on the other hand, is not a building block, but a shield against oxidizing damage. It works best in conjunction with Vitamin E. However, too much selenium can be toxic (mane and tail hairs can fall out or break off, hoof walls can crack). Biotin will help foster hoof growth by assisting the cell cornification process. One might say, it is the cement for holding the cells together. 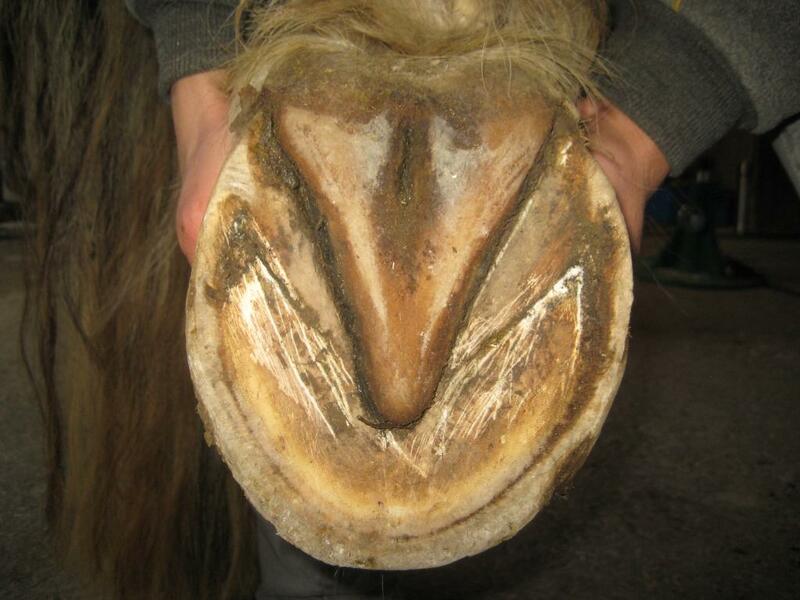 Irregular cracks inside the hoof wall (not within the actual white line) are a sure tell sign of iron overload. Feed probiotics on a regular basis. Making sure that our equine friends have a healthy gut is the very best hoof service we can provide.